DMX Control. Built for the studio. The STUDIO Series Panels from Dracast are being installed and utilized in production facilities around the world. The build and features of the STUDIO Series are designed to give production studios professional-grade quality while maintaining price points that stay within budget. 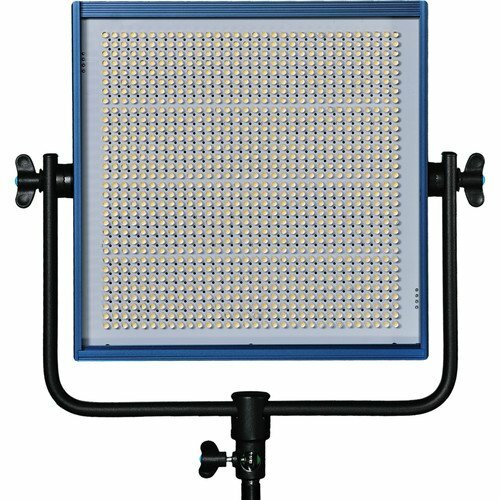 STUDIO Series Panels are available in three sizes: The LED500, LED1000, and LED2000. The LED1000 is a 1’ x 1’ square panel light that is a familiar and reliable form-factor suitable for a large variety of applications. The LED500 is more compact, half-sized version for when maximizing space is a priority. 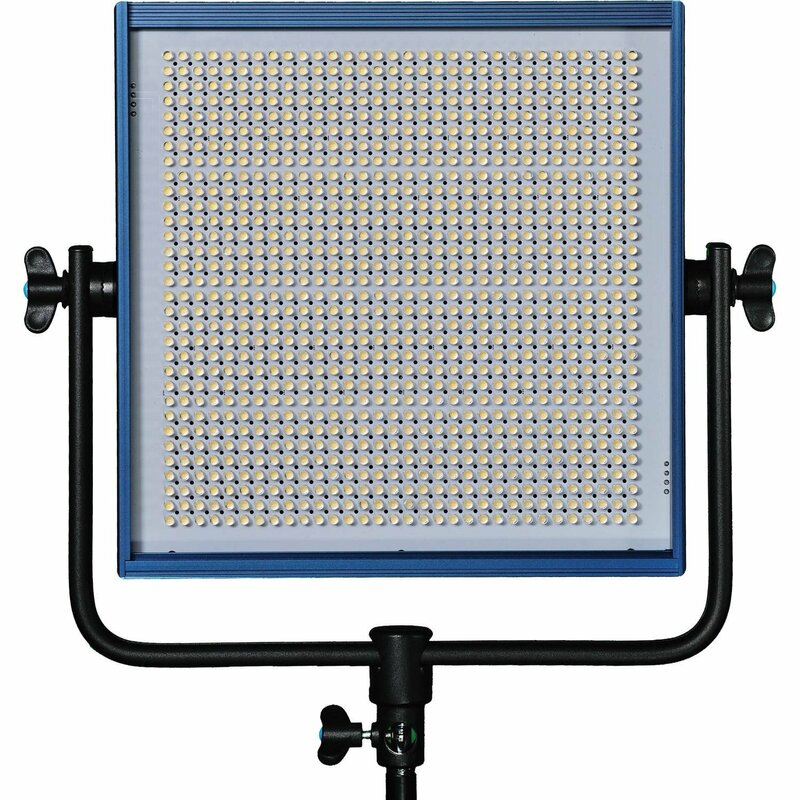 The LED2000 is the most popular STUDIO series panel built for high output with minimal power usage. Like the PRO and PLUS Series from Dracast, the STUDIO Series is available in three color temperature models: 3200K (Tungsten), 5600K (Daylight), and 3200K – 5600K (Variable CCT). All three versions deliver continuous 0 – 100% dimming and excellent color rendition across the color spectrum. Additionally, STUDIO series lights include 5-Pin DMX In / Out for any remote control application using 512 DMX. STUDIO Series lights incorporate an LCD digital display that delivers a readout of the CCT, light output, and DMX address. 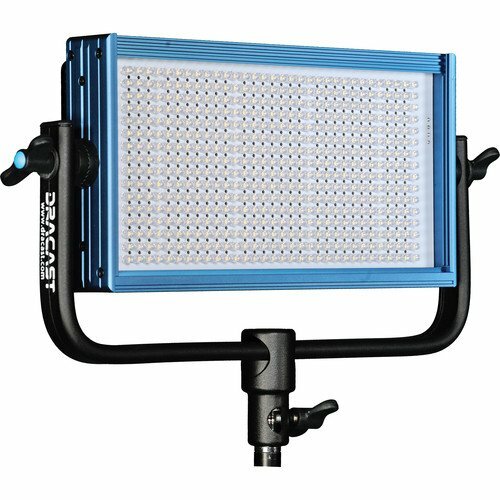 STUDIO Series light are also still some of the most durable LED lights available, being built entirely on an anodized aluminum frame and chassis.